BNC-Tempe (Tempe, AZ) supplies commercial and defense electronics products to airlines, OEMs, contractors, and government agencies. 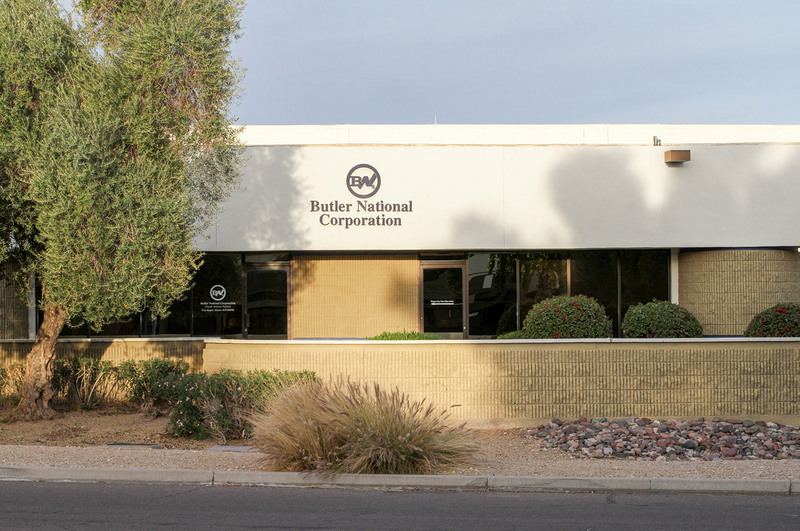 All phases of the production process are managed and performed in-house at Butler National facilities. BNC-Tempe designs, manufactures, integrates and supports weapon control systems, ordnance related products and commercial aviation / avionics products. Tempe specializes in designing and manufacturing gun control equipment, gun simulators and related custom test equipment, rapid integration weapon-control systems, aircraft fuel tank safety solutions, and weapon / instrument cabling solutions. Butler National Tempe designs and produces the entire line of Gun Control Units (GCUs) for Northrup Grumman (formerly OrbitalATK) Bushmaster Chain Guns®, 7.62 MM through 50MM. We have designed and manufactured custom weapon controls for US Army Special Operation Forces. We have also created rapid-integration weapon control systems, designed to convert multi-use helicopters into helicopter gunships in under one hour. 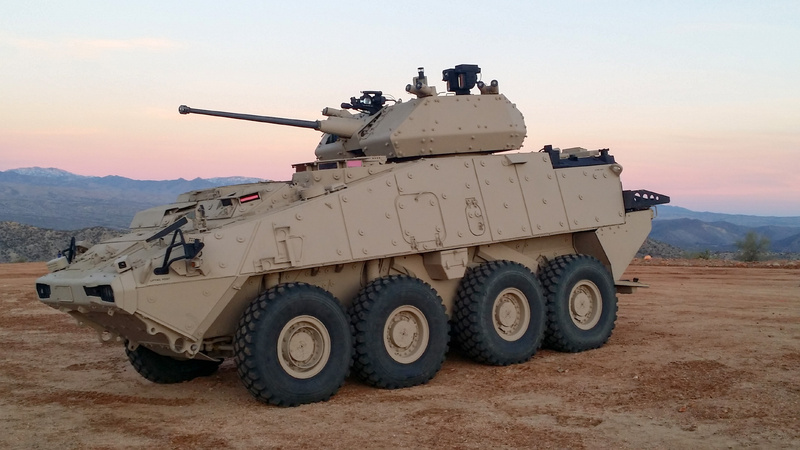 BNC Tempe supplies the Gun Control Unit and Airburst Control Module used on the XM813 cannon (30-40MM) used in the Stryker Dragoon, and shown here in the General Dynamics LAV. BNC Tempe also designs and builds obsolescence-replacement avionics units, to keep legacy aircraft in service. These projects all receive FAA Supplemental Type Certificate (STC) Approval. The replacement avionics are form, fit and function compatible with the legacy units. BNC Tempe has developed multiple FAA STC Approved Transient Suppression Devices (TSDs) for Classic 737 and 747 Model Boeing aircraft, to comply with FAA fuel tank safety Airworthiness Directives. Recently, BNC Tempe has developed TSDs with integral solid-state fuel quantity indicating units. These are custom designed for auxiliary fuel tank systems in commercial airliners being re-purposed into business / cargo aircraft. Our office is located at 4654 South Ash Avenue, Tempe AZ, approximately 15 minutes from the Phoenix Sky Harbor Airport. ISO 9001:2015 / AS9100D, Certificate # 1214-315-1-A. BNC Tempe takes great pride in our core philosophy of customer service. We are willing to tackle low-production, highly complex products, that larger companies ignore. We believe our philosophy of “Personalized Customer Contact; Design-through-Finished Goods” is key to our success and customer satisfaction. We pride ourselves on flexibility and responsiveness with high quality. All phases of the design and production process are managed and performed in Butler National facilities. From idea, to circuit board design, to component selection, procurement and assembly – we maintain complete product integrity. BNC Tempe is ISO 9001:2015 / AS9100D Certified (1214-315-1-A, Registrar Great Western, LLC).